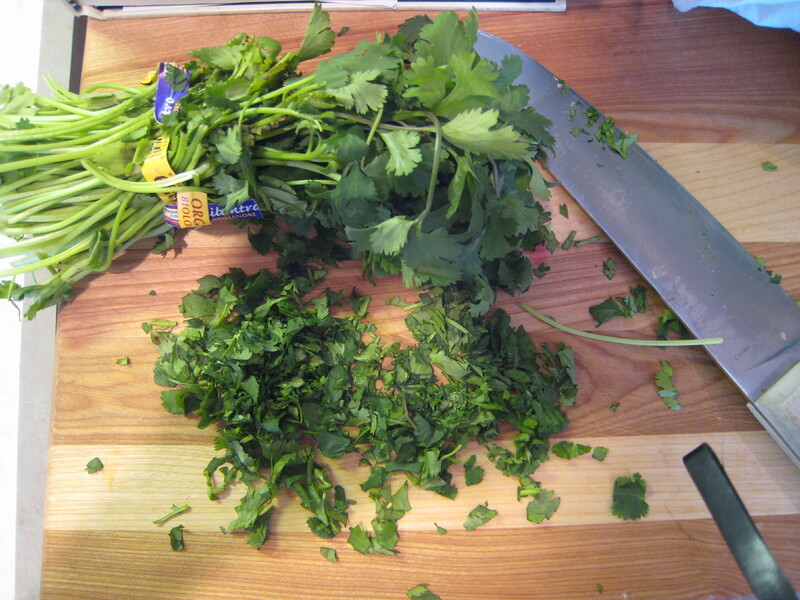 I agree with you about dried vs. fresh cilantro—for me, fresh will always win, hands-down. 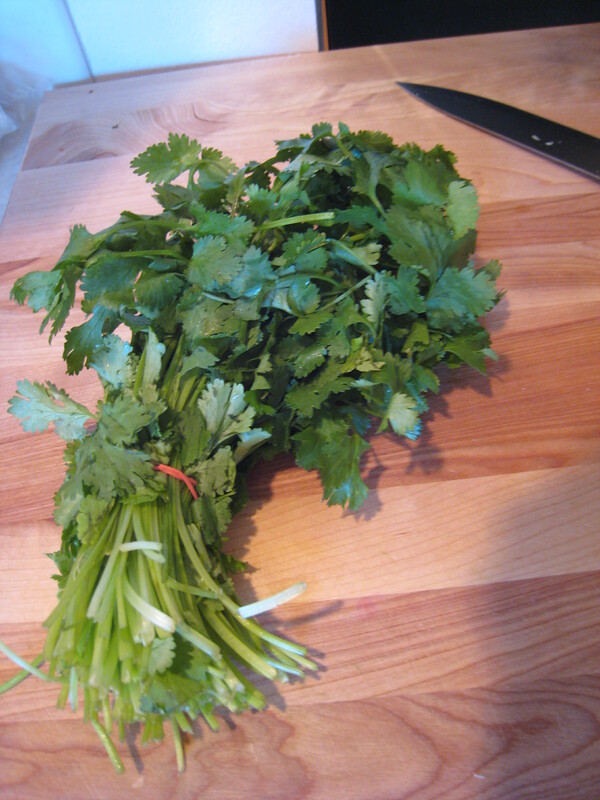 I grew cilantro for the first time this year. My only disapppointment was that I only had about three weeks between the time it was big enough to use before it went to seed. I think perhaps next year I will do staggered plantings, to have more available throughout the summer. 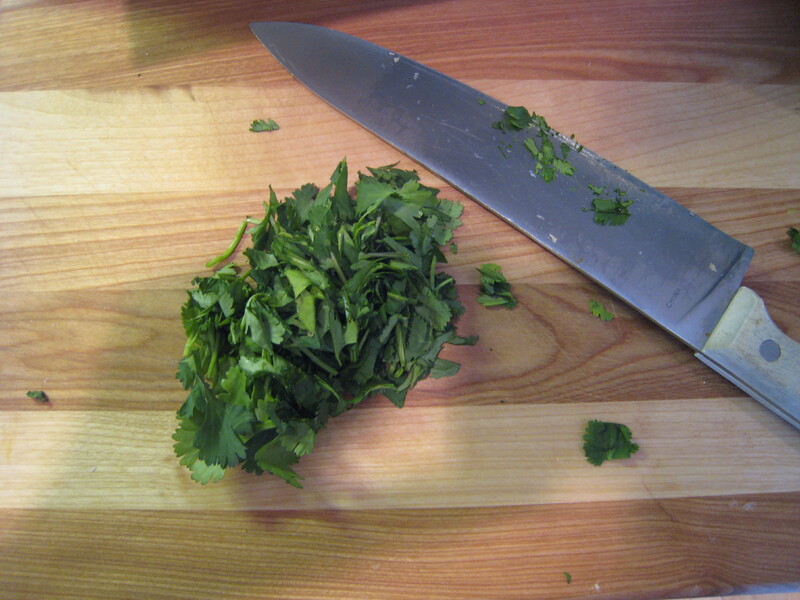 I love cilantro! I did not know you could buy it pureed in a tube, awesome for me. Thank you for your comment at BlogHer…I like what you said, which is why I came over. Thank you for the support, and happy 2011 to you! 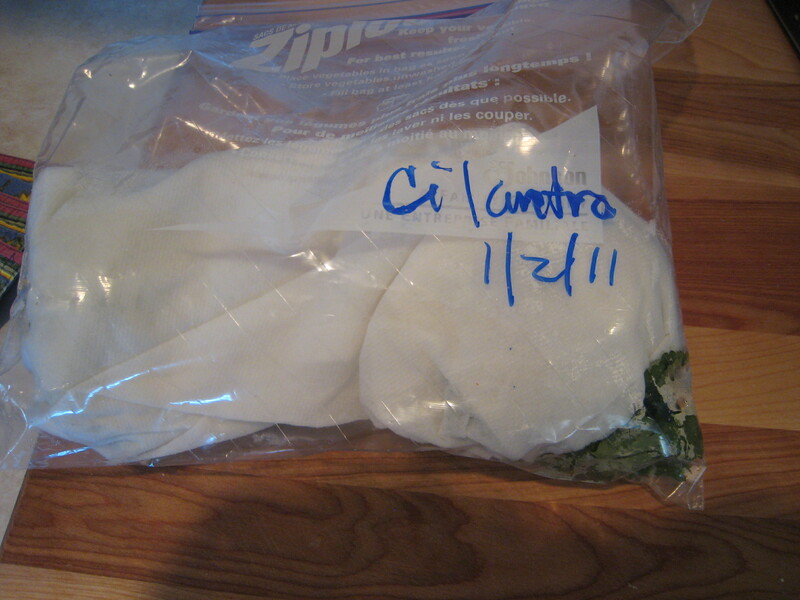 Glad you love cilantro too. 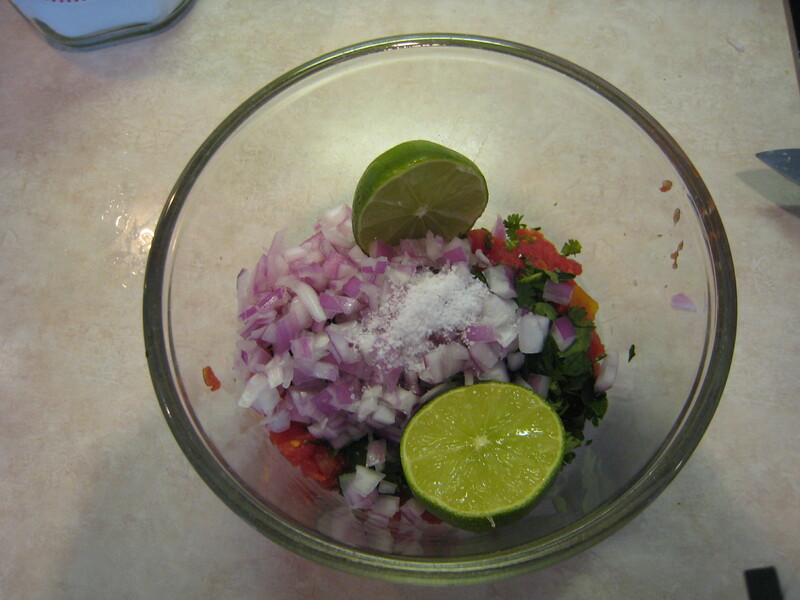 There is an actual website on there about a cilantro hater. Oh well. 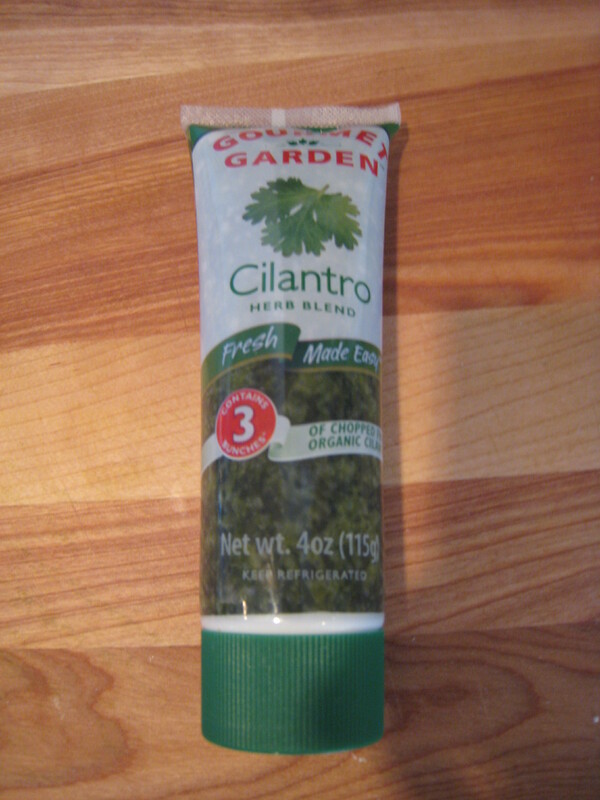 The cilantro in the tube has some oil, salt and ascorbic acid (to keep it green) and the shelf life is 30 days or so. Thanks for visiting my blog. Are you both the city and country mouse?